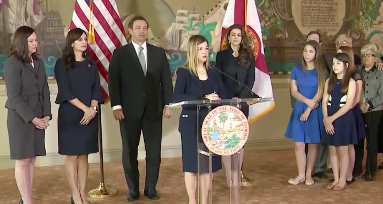 In one of his first official acts, Governor Ron DeSantis has appointed Third District Court of Appeal Judge Barbara Lagoa to the Florida Supreme Court. Lagoa, the first Cuban-American woman appointed to the state’s highest court, is widely considered a conservative jurist. DeSantis made the announcement Wednesday morning at the historic Freedom Tower in Miami. Lagoa was appointed to the Third DCA in 2006 by former Governor Jeb Bush. She’s a Miami native who received her undergraduate degree from Florida International University and her law degree from Columbia University. 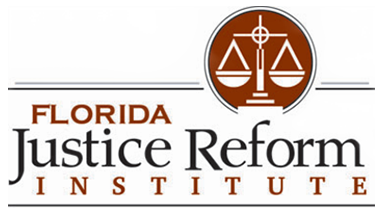 Based on that criteria, the Florida Supreme Court is expected to have a conservative majority for the first time in twenty years of Republican control of state government. 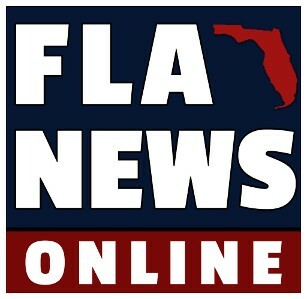 The selection of Lagoa won swift praise from Florida conservatives. Lagoa is the first of three appointments DeSantis will make to the state Supreme Court because of vacancies created by a constitutional mandatory retirement age. Governor DeSantis has not indicated when he would make the final two appointments.